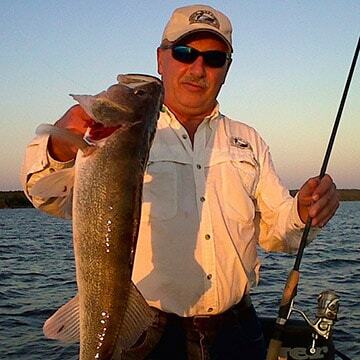 Our Lake of the Woods fishing resort offers the perfect setting to catch that trophy fish you've always wanted! 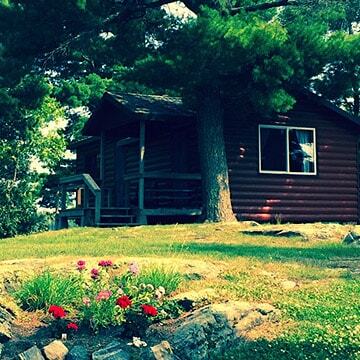 If you're looking to get away from it all, and enjoy some peace and quiet, Duck Bay Lodge is the right place. 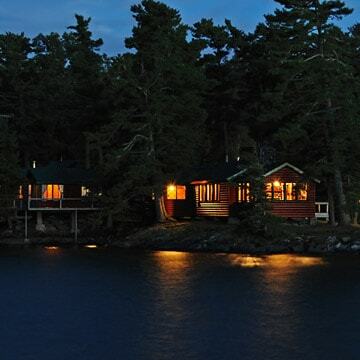 Duck Bay Lodge is renowned for first-class American Plan accommodations and outstanding personal service. 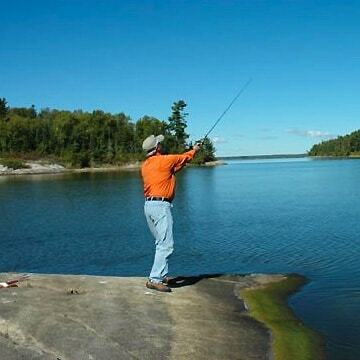 Don't miss your chance to enjoy Lake of the Woods fishing at Duck Bay Lodge. Duck Bay Lodge offers you the chance to get away from it all to the unspoiled wilderness of our Lake of the Woods fishing lodge. 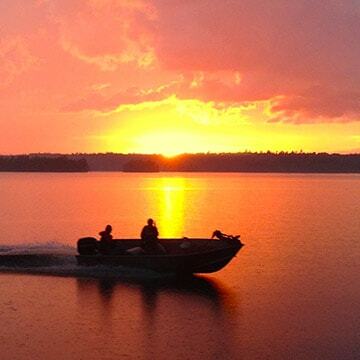 When you experience one of our Canada fishing trips, you do it alongside expert fishing guides and in the remote privacy of a 600-acre island preserve. 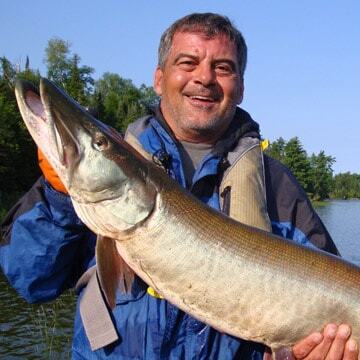 Come to our fishing resort on Lake of the Woods in Canada to experience the personalized service of a remarkable staff dedicated to you and a small number of other guests at one time! From our luxury cottages to our world-class fishing, we give you the outdoor adventure you’ve always dreamed of experiencing. A private retreat where you can make your next great catch. Our lodge is only open during the short summer season, for 26 guests at a time. That means you have to book ahead to ensure a spot. If you’re ready to get out on the water and bask in unspoiled wilderness, don’t hesitate! Book now to avoid disappointment; spaces fill up fast! Are you ready for the trip of a lifetime?